Dr. Smith attended medical school at the University of Alabama in Birmingham. He joined Lee OB/GYN in 1989 after completing his residency. 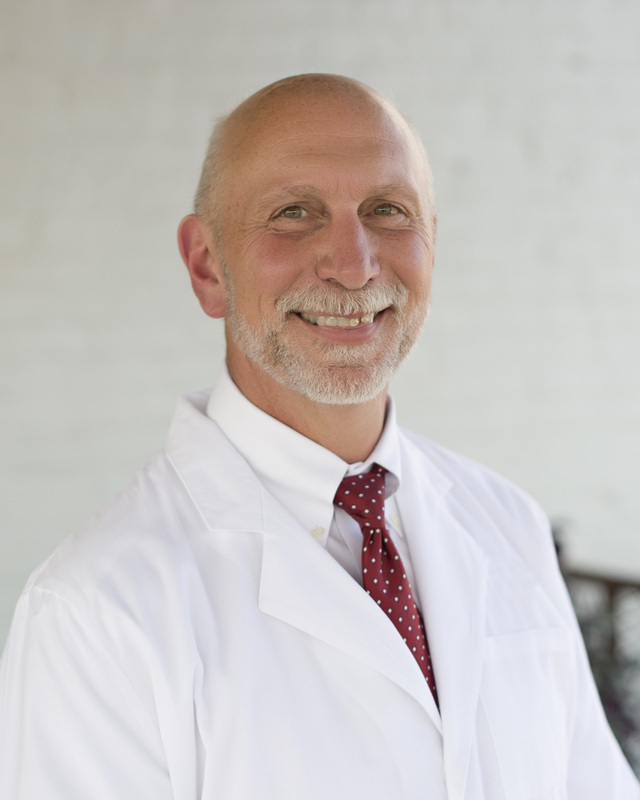 Dr. Smith is a Fellow in the College OB/GYN, Member American College OB/GYN, Member of the American Medical Association, former Chief of Staff at East Alabama Medical Center. Dr. Smith is Co-Chair OB/GYN Via College of Osteopathic Medicine and was awarded the Outstanding Preceptor Award by VCOM in 2015. Dr. Smith and his wife, Candy, have four children and attend First Baptist Church Opelika and Auburn Community Church. His hobbies include playing music, woodworking and golf. A little known fact about Dr. Smith is his talent at making balloon animals.